one unorganized mess of a woman: Paper Issues! 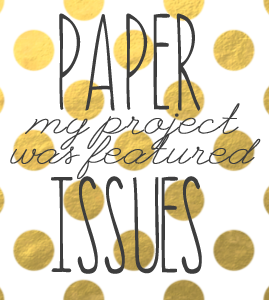 Paper Issues Linky Party has several prompts to choose from. 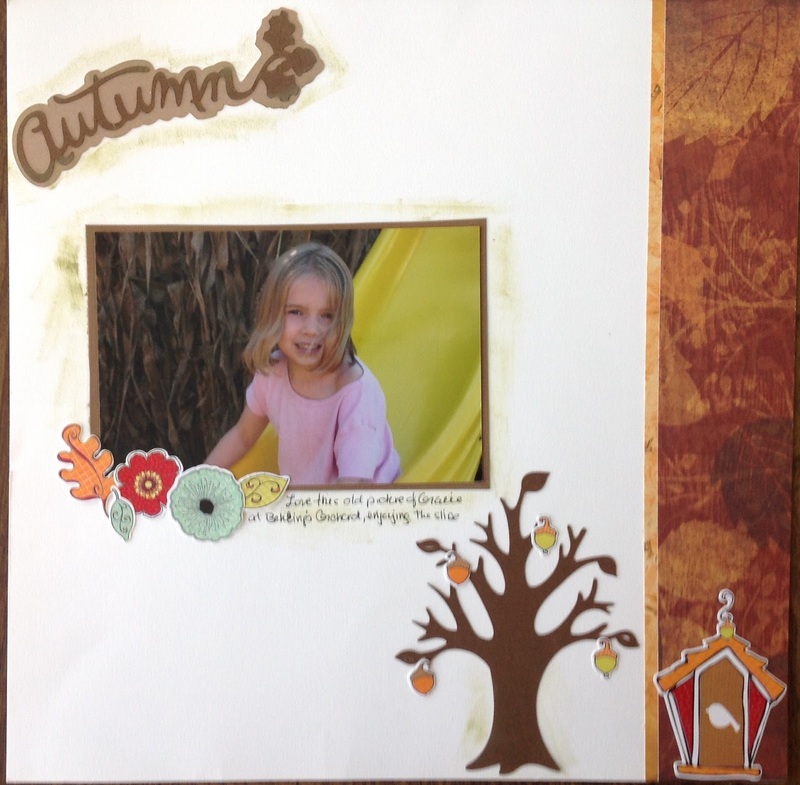 I chose Fall colors and did this page using a very old picture of Gracie when she was young. Winner gets 20 dollar gift card to Paper Issues.